Opportunity is Knocking! 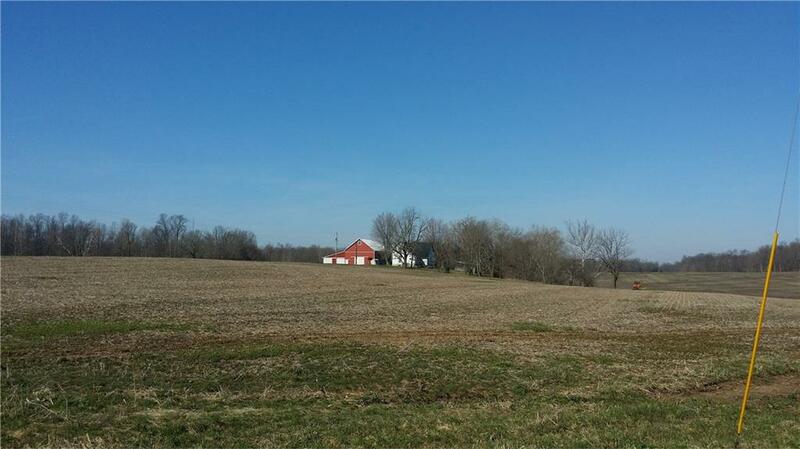 281.92 Beautiful Productive Acres in Southeastern Ind. 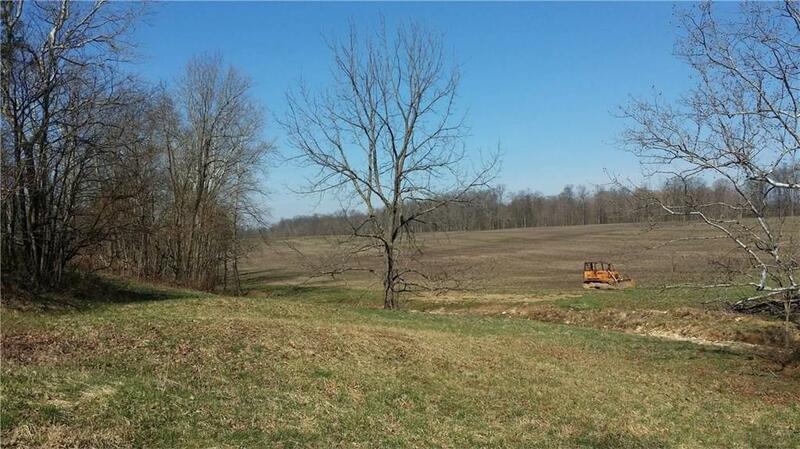 A Historic 4 Bedroom Brick House w/ Basement and a Fabulous 60'x70' Red Barn & Tool Shed Sit High on the Hill Overlooking the Scenic Valley and Spring Fed Stream. 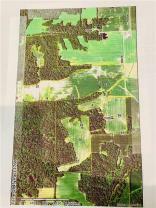 154.62 Productive Crop Acres and 127.30 Timber Acres. Great Deer and Turkey and Small Game Abound. A Large Recreation/Camping & Picnic Area w/ Sensational Limestone Formations. 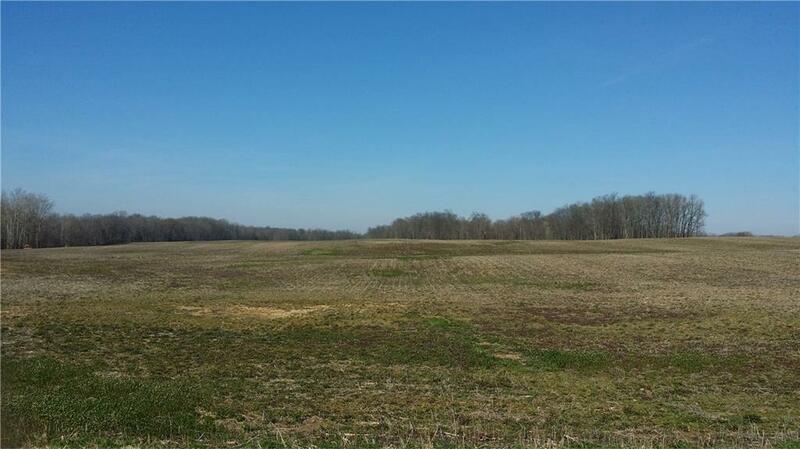 A Great Investment and Recreation Opporunity 1 Mile Off US 50 Highway. 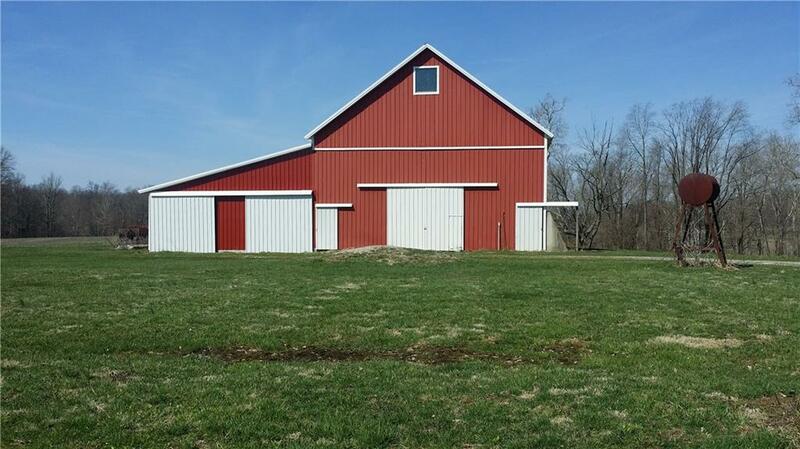 MLS/BLC # 21631525 is a 4 -bedroom, 1-bath property located at 587 North County Road 950 W, Holton, IN 47023, in Ripley County. This Residential/Condo was built in 1845 and offers 2746 square feet of total space. 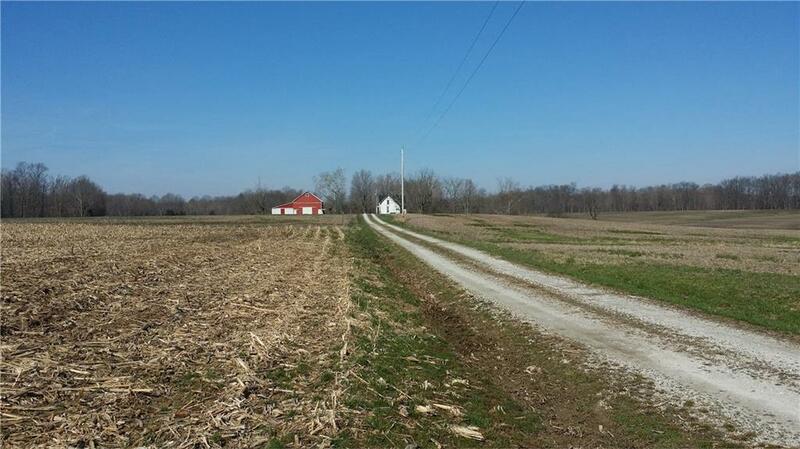 The current listing status of 587 North County Road 950 W Holton IN is "For Sale." 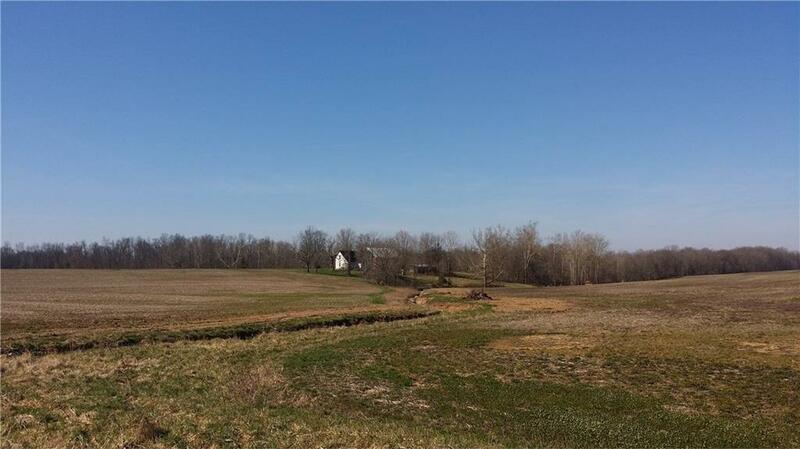 See More Holton homes for sale. 587 North County Road 950 W, Holton, IN 47023 Property displayed on MSWOODS.COM and listed by RE/MAX Results. The BLC® listing information is provided by the Metropolitan Indianapolis Board of REALTORS® from a copyrighted compilation of listings. The compilation of listings and each individual listing are © 2019 Metropolitan Indianapolis Board of REALTORS® All Rights Reserved. The information provided is for consumers' personal, non-commercial use and may not be used for any purpose other than to identify prospective properties consumers may be interested in purchasing. All properties are subject to prior sale or withdrawal. 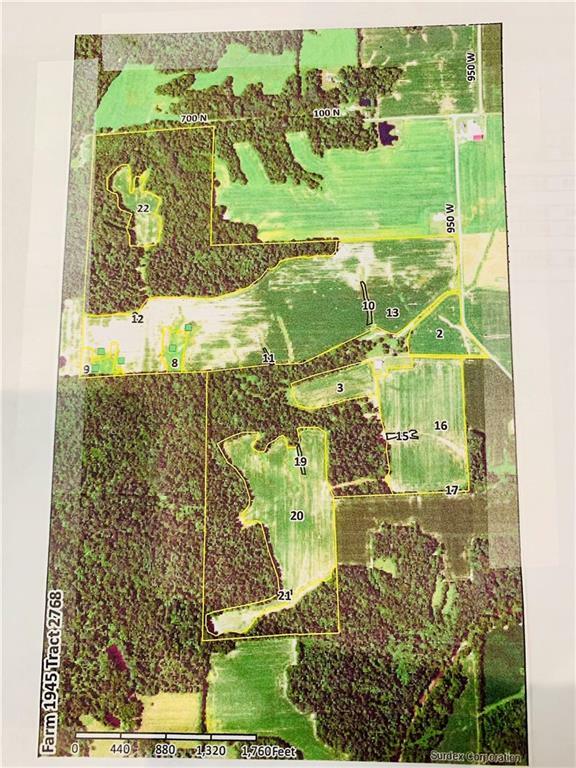 All information provided on 587 North County Road 950 W, Holton, IN 47023 (and all other homes for sale in Holton) is deemed reliable but is not guaranteed accurate, and should be independently verified. 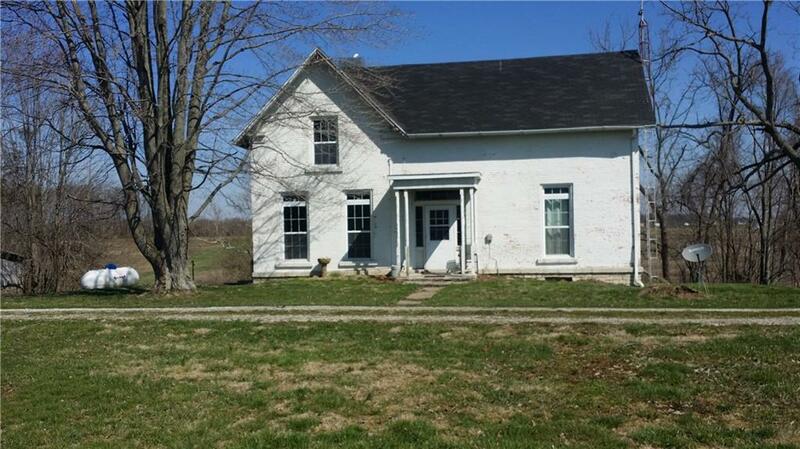 I would like to see the house at 587 North County Road 950 W, Holton, IN 47023 at the following date and time.